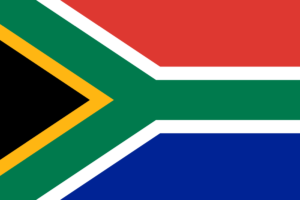 South Africa has 12 public holidays which was determined by the Public Holidays Act (Act No 36 of 1994). As determined by the Act, whenever any public holiday falls on a Sunday, the following day which is a Monday shall be a public holiday. Some of these public holidays include Labour Day, Youths Day, Freedom Day and the likes. Through this page, we will be taking a look at the Public Holidays in South Africa 2019 and their dates.